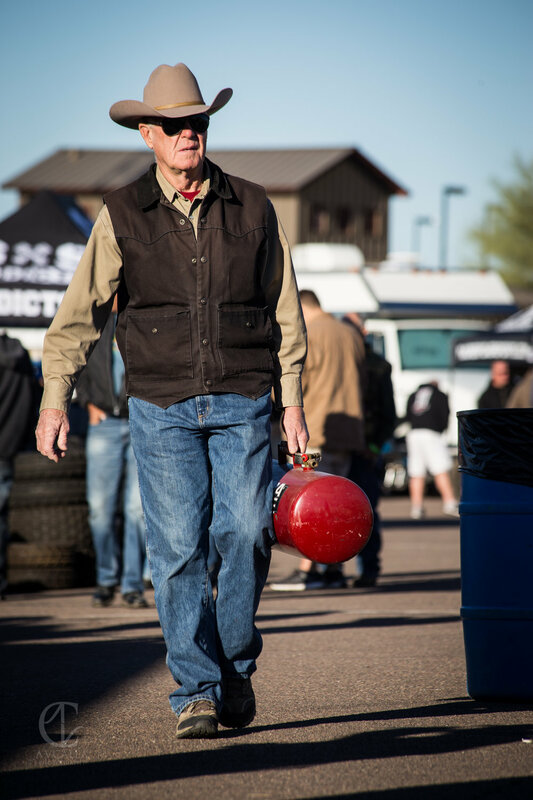 In association with off-road legend, multi-time Baja champion, and 2015 Hall-of-Fame Inductee Curt LeDuc, the AZ Off-Road Swap Meet at Turf Paradise is back for year 3! 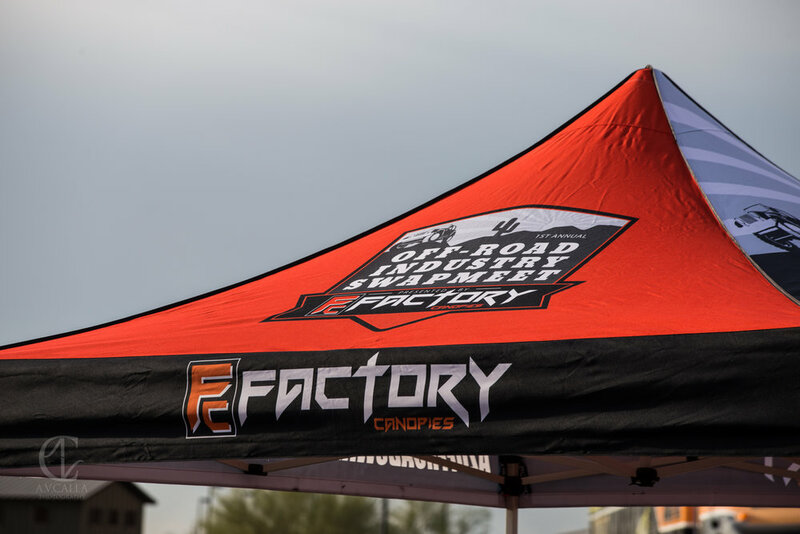 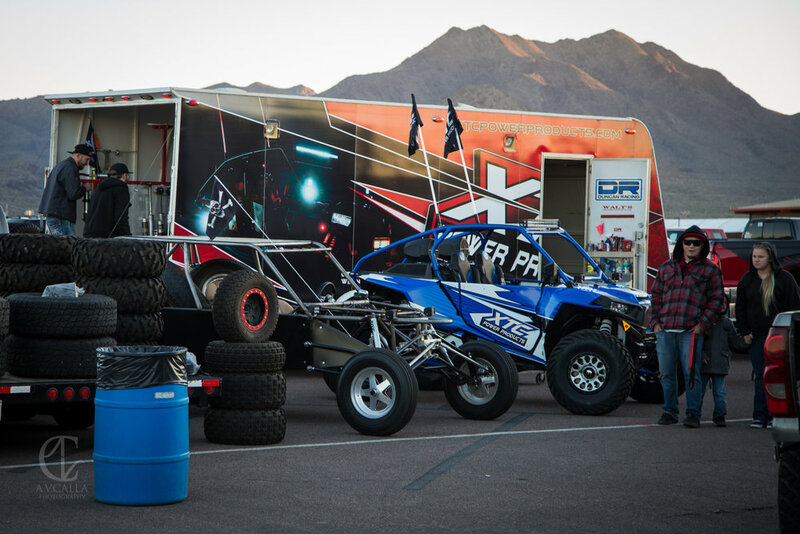 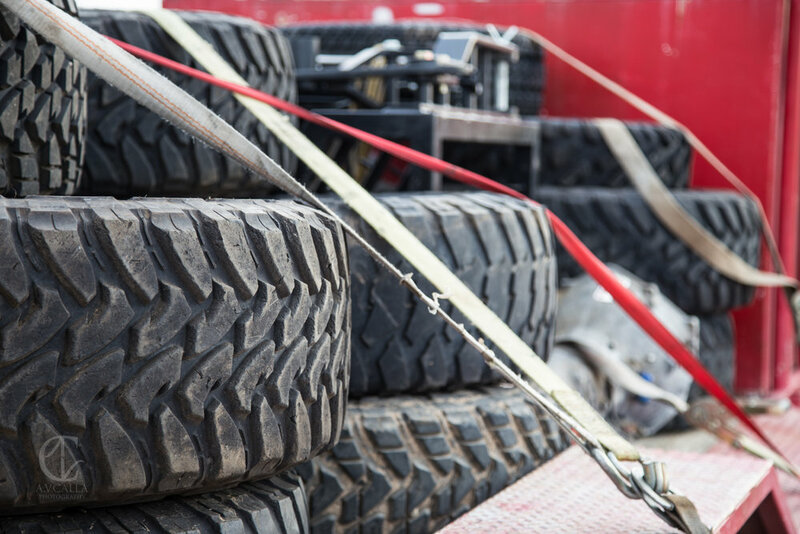 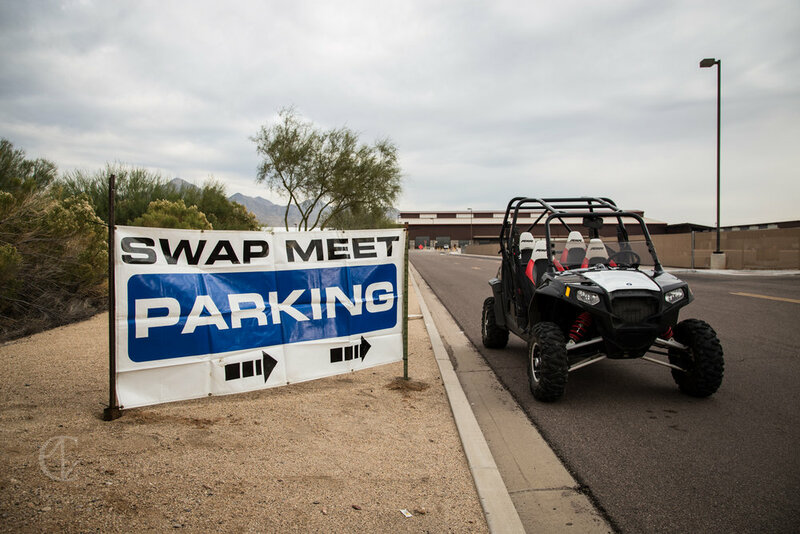 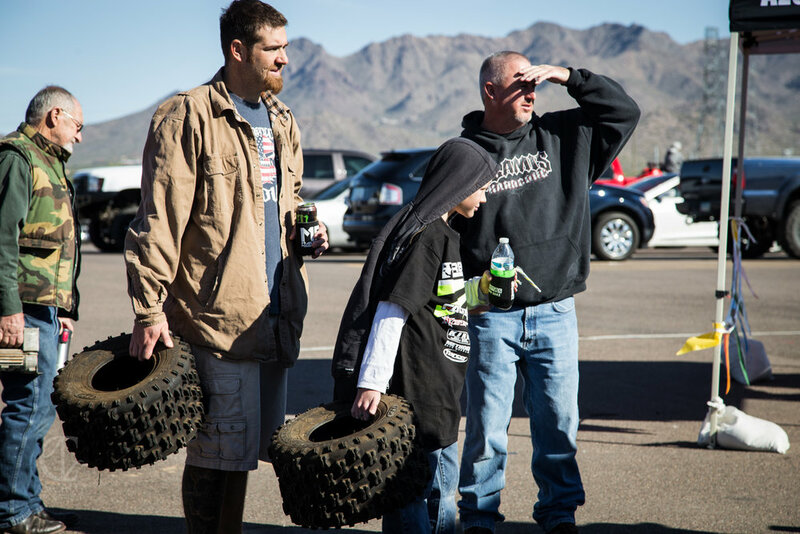 A one-of-a-kind event in the greater Phoenix area, our swap meet targets all aspects of Off-Road. 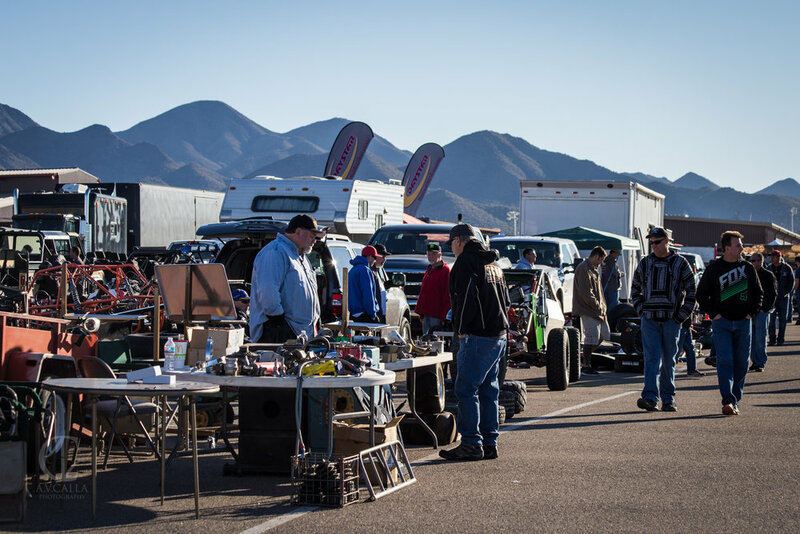 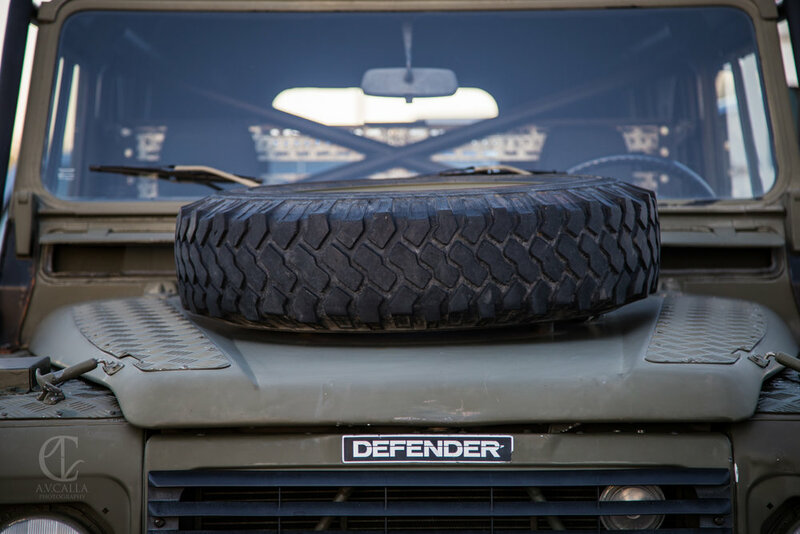 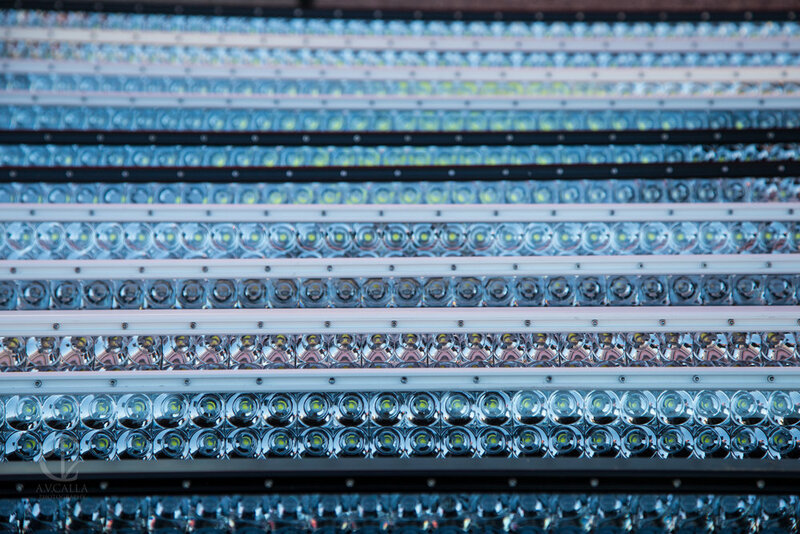 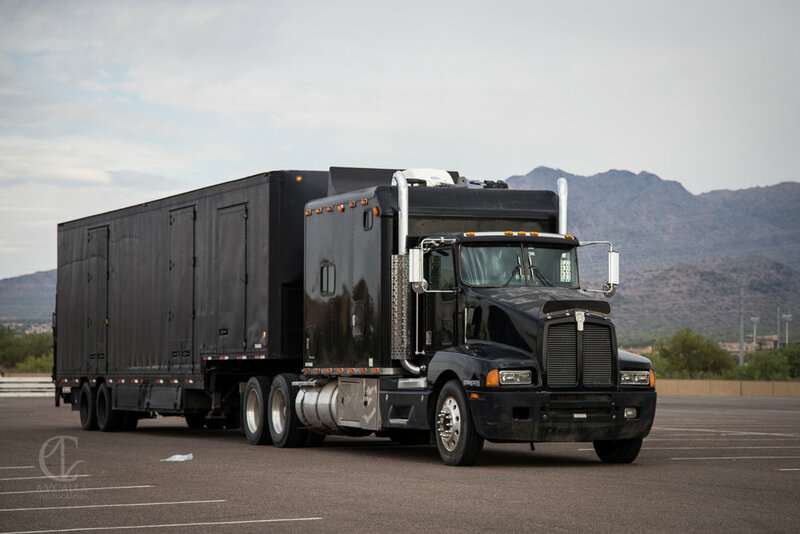 From parts and accessories to full-size vehicles for sale, visitors and enthusiasts are sure to find what they're looking for. 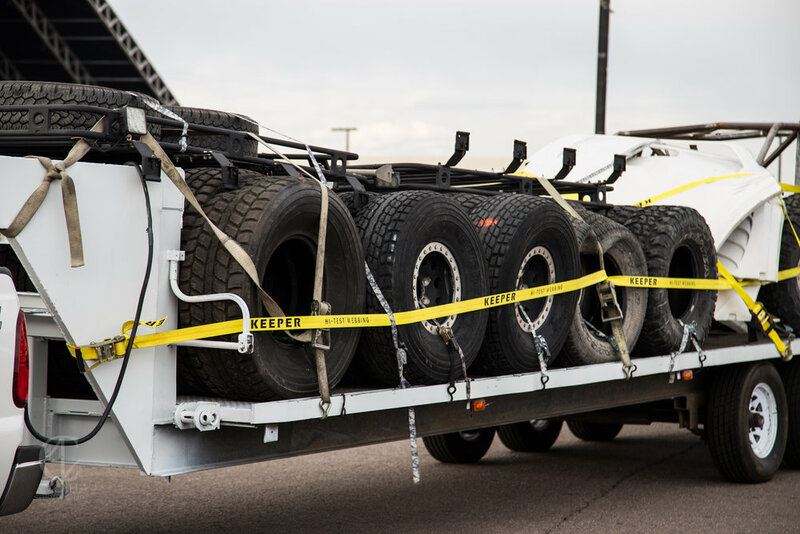 While some enthusiasts might be looking for a new set of paddle tires for the dunes, others might be looking for full tube chassis to build their new off-road race vehicle. 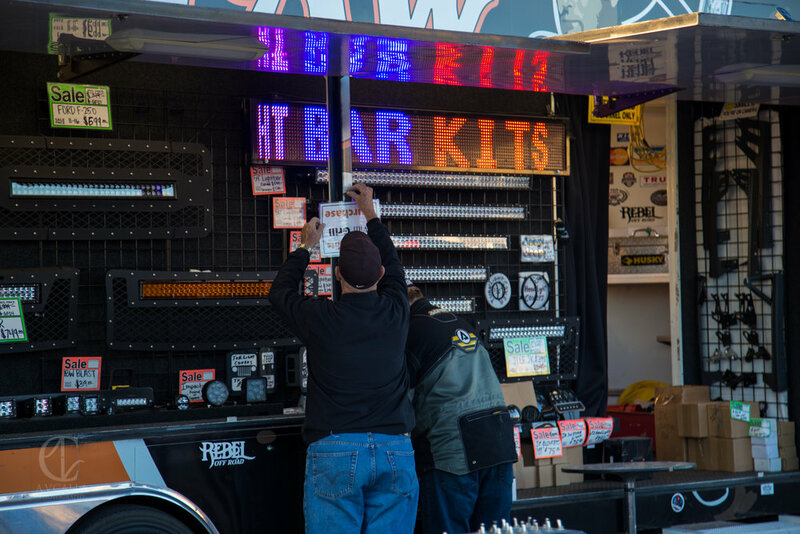 You can find items like these at the AZ Off-Road Swap Meet. 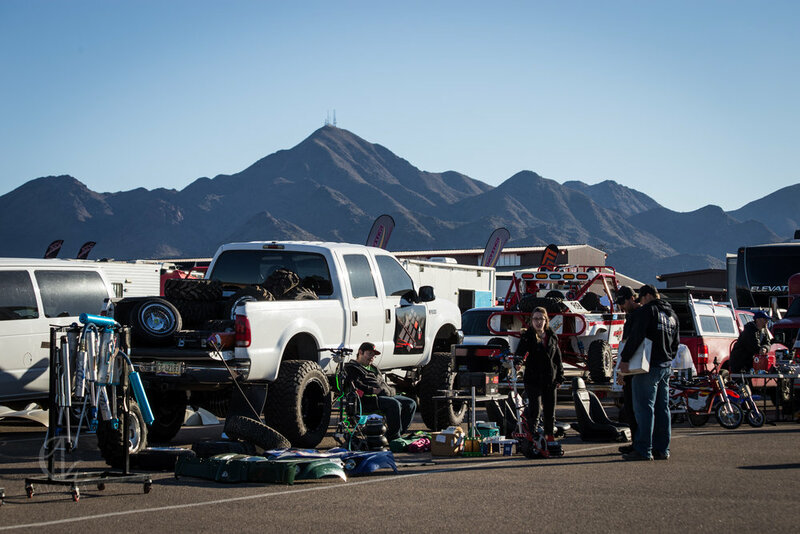 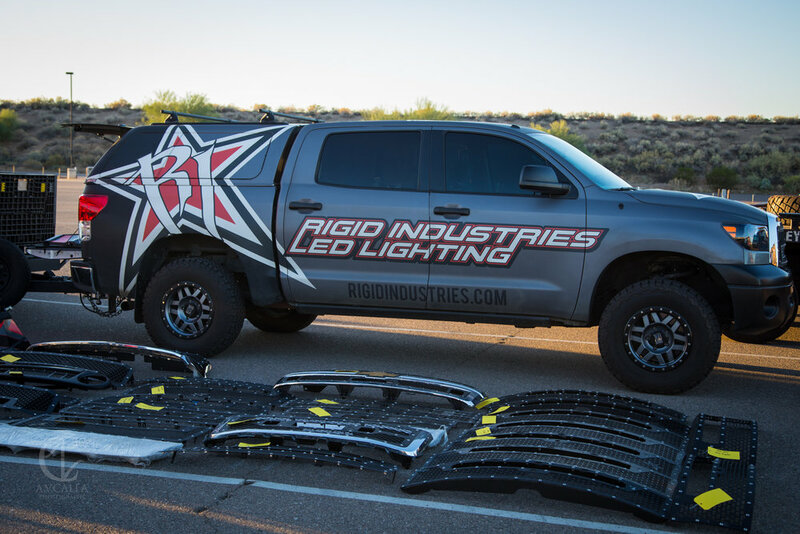 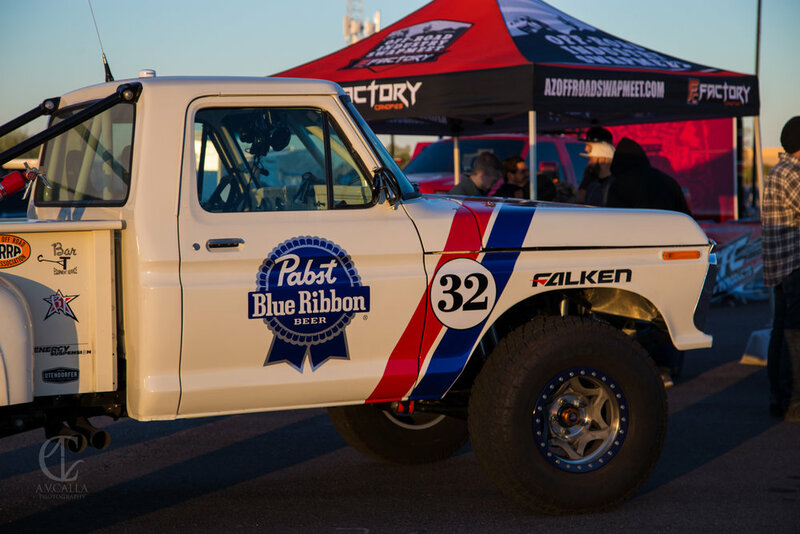 Using the long-running Curt LeDuc Off-Road Swap Meet in Southern California as a model for our success, the Phoenix-based event looks to grow and build on the first two years in 2016 and 2017. 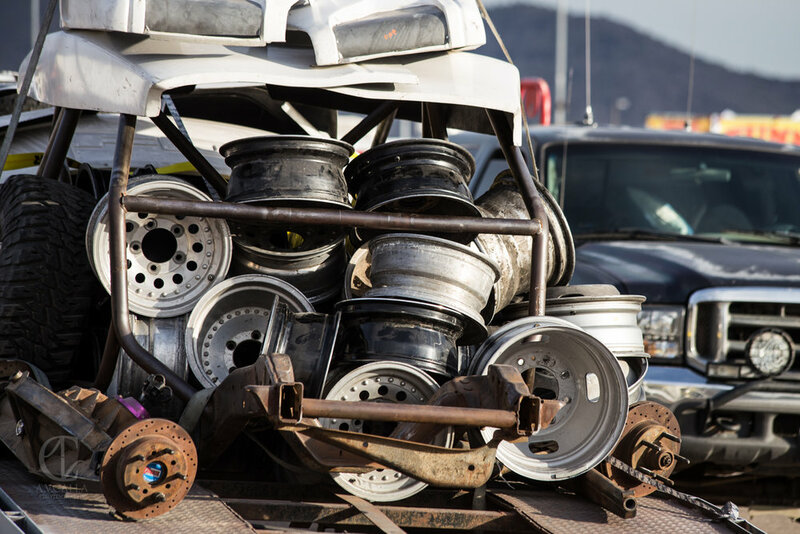 As the old saying goes.. one man's trash is another man's treasure!